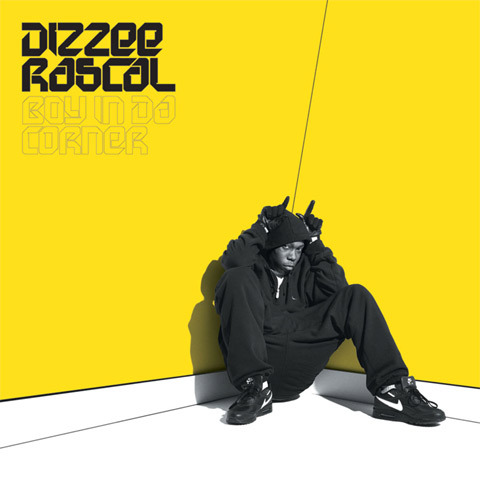 I haven’t heard an album that describes the rugged, lower class youth culture of the 2000s better than Dizzee Rascal’s Grime masterpiece Boy in da Corner. It’s definitely music from a specific time and place, but it is still highly applicable today. It sounded refined but also ahead of its time in 2003, and it hardly reserves itself to Great Britain, and very well comes close to describing an entire world culture. Dizzee is an electrifying personality on Boy in Da Corner, an eighteen year old Londoner who got kicked out of four secondary schools in as many years, stole cars, and we can reasonably assume saw and participated in the culture he represents on this album. Interesting, then, that he practically begs the listeners, we can assume his peers, to “get what you can at school.” It sounds like it’s coming from a grizzled, world weary traveler, but in actuality Dylan Kwabena Mills was, really, a kid when he wrote the majority of this album (sixteen for “I Luv U”). What’s really amazing is that he, as a teenager, paints a focused, unique and stylized portrait of what he sees and hears. The stories Dizzee spins are brutally violent and emotionally schizophrenic, and the sounds he produces are spastic, electronic and postmodern. And like many brilliant musicians before him, he doesn’t compromise his vitriolic commentary when cranking out catchy, unique pop music of his generation’s scene. In that sense, it makes sense that Boy in da Corner is both an underground cult hit as well as a Mercury Prize winning sensation. The number of highlights here is staggering, but not all of them are immediate. The singles got the attention they deserved: “I Luv U” deals with possibly the hugest taboo for youth, love, over a warzone of a sonic landscape, “Fix up Look Sharp” is a minimalist piece that threatens to unite rock and rap in ways that Rage Against the Machine never could, and “Jus a Rascal” is a vocally acrobatic pseudo-hype track. Some less obvious highlights are no less impressive: “Hold Ya Mouf” is as violent as it is addictive, “Brand New Day” is a woozy psychotic break and the ending “Do It!” is the height of grime’s achievements, a brutally honest street manifesto. When Dizzee says “I swear to you, you can do anything,” it’s hard not to believe him. What really shines through here is how literate and smart Dizzee is. Youth are a vitally important part of any culture, and it’s a rare treasure when a youth can step up to the plate and really describe what’s going on. The image on the album cover is ominous, mysterious and yet somehow obviously appropriate. 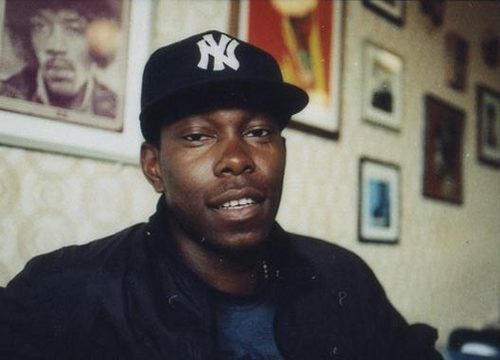 Dizzee expresses the corner’s ambiguity himself on the album’s first track. He’s listening, watching and thinking, and his fingers may be loser Ls or antennae as easily as devil horns. We’re lucky that we have him as a figure in hip hop, and it’s no surprise that Boy in da Corner skyrocketed him to fame; no one had more to say in 2003.